Crystal and stemware. Gym equipment. Bedroom furniture. Toy dinosaurs. Our experienced crews know how to wrap and pack all of your belongings properly for safe arrival at your destination. Before our team shows up on packing day, you and your Arpin America Move Coordinator will review your household belongings. When the packing crew arrives they’re armed with the packing paper, moving pads and boxes they’ll need – even specialty wardrobe and mirror boxes. 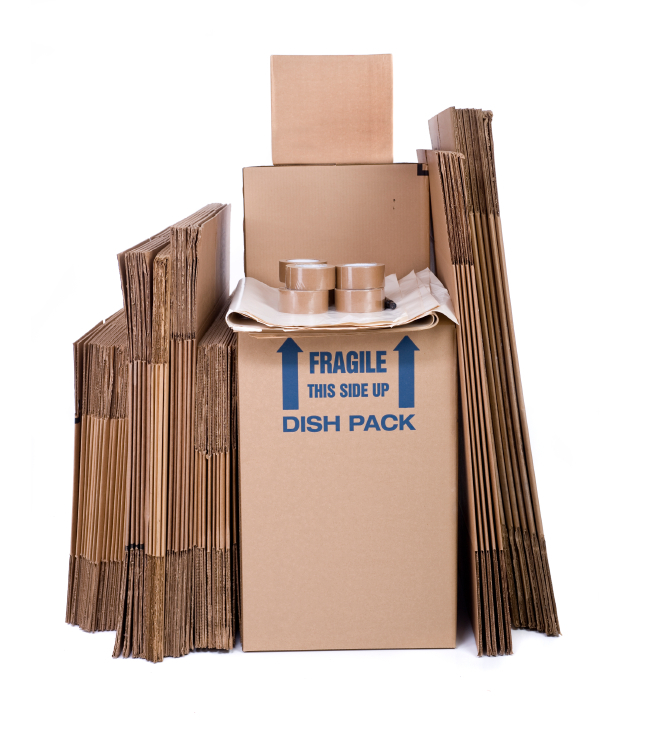 As we pack, we number all boxes and provide you with an inventory of the contents and condition. Moving is hard work – for you and the crew. After 8 hours most everyone has hit their limit of patience and concentration. So we don’t believe in 10-14 hour days. We plan your move with the appropriate crew size and realistic timelines. While a local apartment or small house move may be packed and moved the same day, most home moves take a full day to pack. Our veteran movers come back fresh the next day to load the truck carefully before heading to your destination.